 As Active Living By Design advances community-led action to ensure health and wellbeing for all, one of the proven, place-based strategies we support is improving access to parks. Parks increase opportunities to be physically active; healthy tree canopies in parks make air healthier to breathe by removing pollutants; and living near parks even makes people happier, among many other benefits. But not everyone has the same access to safe, engaging park space. People who live in low-income communities and communities of color are less likely than those living in majority white neighborhoods to have a park, playground, or other exercise facility nearby. The National Recreation and Park Association (NRPA) works with local parks and recreation agencies to provide tools, resources, and technical assistance to ensure that all people have access to parks and that they are meaningfully involved in the development and use of them. I recently spoke with Rachel Banner, a Program Manager on the Health and Wellness team at NRPA, to explore how the organization approaches equity. 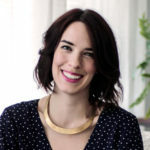 Rachel manages the 10-Minute Walk Campaign and coordinates partnerships with The Trust for Public Land and the Urban Land Institute, in addition to getting the Safe Routes to Parks campaign started. Social Equity is one of NRPA’s three pillars. Could you share more about that commitment to equity? We’ve been focused on equity for many years. Parks are often the only places where people can go to feel safe regardless of their race, age, or other demographic characteristic. And over the last several years, we’ve doubled down—aiming to transform the processes that occur in parks and recreation agencies to have more of an equity lens. Three years ago, NRPA developed a strategic plan, which runs through July of 2019. Equity is a central component of the plan, with the goal of reaching 4.5 million people through our programs. At NRPA, we believe everyone deserves a great park. What most interests you about this work? A lot of it goes back to my experience living in communities across the US and abroad, where I understood deeply what it means to live in a walkable community with access to parks—and in communities without. In communities without access, you really see the disparities and how they affect your personal health. I think this is absolutely where we should be focusing. The 10-Minute Walk Campaign looks at helping people be whole and healthy—helping communities invest and dig deep in this area. It’s also awesome to go to those communities and see the changes taking place. For Safe Routes to Parks, we started a pilot project last March. Communities have developed plans about areas they’ll be improving, and we just got news that one of the sites will be funded to install a bridge to connect to a park and town where there was previously no access for pedestrians or biking. And other communities have received funding to do smaller projects, like installing lighting and sidewalks that connect parks and schools. You’ve had a chance to see changes happening in real time—what are some interesting approaches you’ve come across? Through Safe Routes to Parks there are communities that used interesting strategies for community engagement. One site hosted a community dinner, inviting community members to come eat and casually talk about the local parks, asking things like what makes you feel unsafe? How do you get there? The other thing I’ve been seeing is parks engaging teenagers—a couple of the sites did walk audits where the teenagers led groups of kids and other teenagers, and they were the ones to actually do the walk audit. What’s one lesson you’ve learned as NRPA has emphasized equity? One of the things that I’ve learned is the importance of naming the specific population, neighborhood, and groups of people who face inequities. For example, we just received a number of grant applications, and often people will say that they are focused on equity—which is great! But they don’t name who is experiencing the disparities. This makes it more difficult to connect intention to action. Our work moving forward is to get mayors to commit to the vision that everyone deserves a great park within a 10-minute walk from home. Change can be made in communities, and it’s even more powerful when political leadership supports that vision. And we will continue our equity-focused programs Parks for Inclusion, Parks Build Community, and other park improvements also focused on equitable access. In addition, we have work around conservation that’s focused on green infrastructure in underserved communities with histories of flooding, mold, and poor air quality. As part of that work, our conservation team is developing a health impact measurement guide that includes things like heat islands as well as social indicators like community cohesiveness. To learn more about how to incorporate a health equity focus into your work, explore Active Living By Design’s Community Action Model and Essential Practices. It is my hope that organizations working to improve health use these examples as inspiration to be more intentional about practicing a racial equity focus. They show us how to move beyond silos. They show us how to collaborate with other organizations to execute multi-level approaches that address racism’s impact on health. And they show us how to create sustainable change within organizations and across the communities we serve.